WE'RE ONE STEP CLOSER TO THE EDGE! 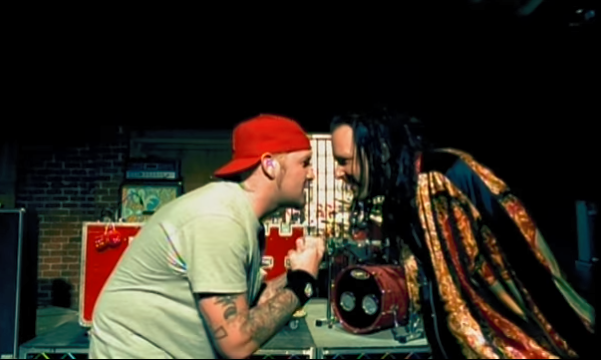 What an epic battle of nu metal titans. that wasn't much of a contest according to RM. 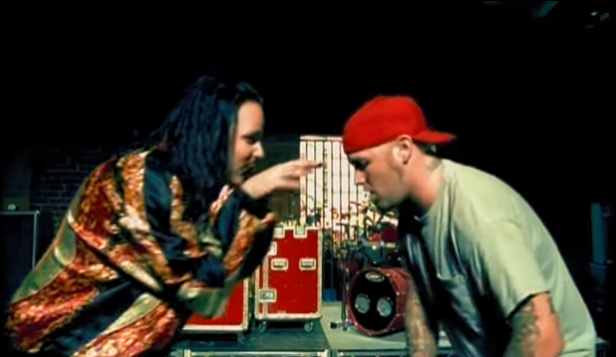 Bizkit Boys over Kid Rock every time. This is like choosing a form of cancer though. There are definitely types of cancer I'd rather get over other types.